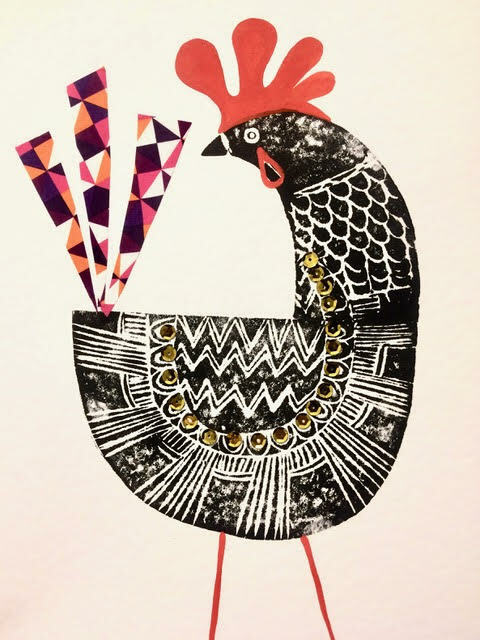 Explore printmaking, painting and collage to create your own fun and mixed media animal. Starting with shapes and pattern we will create a series of relief prints, then move on experimenting with colour, shape and collage to add personality and style! Min 5 - Max 9. Create your own detailed Mandala using ink, acrylic, pen and gouache. Observe line and detail to create repeated radial patterns, layering and adding to your design as you go. A contemporary take on an ancient art-form with space to relax and explore.